Injury Prevention Tips for Dancers | Podiatry Associates, P.C. Do you favor one side compared to the other? Of course! 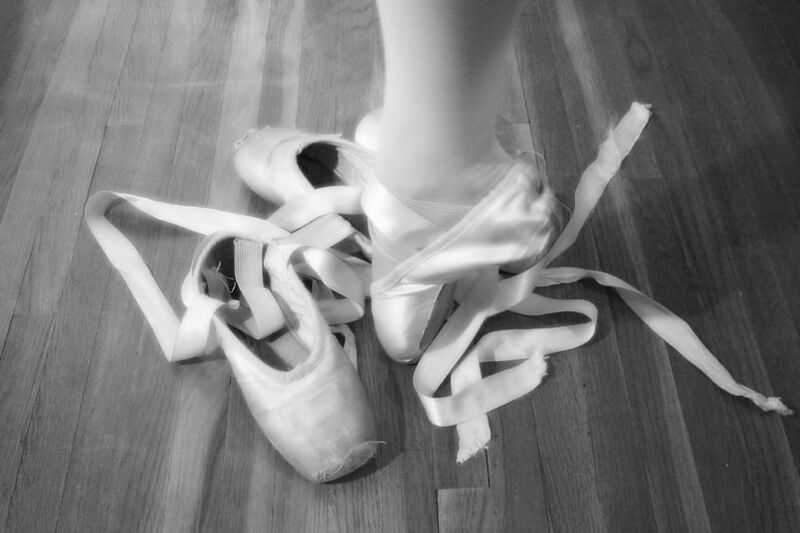 As dancers, we all favor our "better" side. However, it is important to keep a balance between sides to help prevent injuries that may result from a muscle length or strength imbalance.Though most dancers tend to be incredibly flexible, you still may be limited in flexibility in certain groups that aren't always addressed in the dance studio, such as your hip flexors, IT bands, and gluteal muscles. Adequate length in these structures could help you prevent a dance injury. Do you exercise outside of the dance studio? Most dancers are so busy that they rarely exercise outside of the studio. I'm sure you've heard that cross-training is important for other sports, and it is important for a dancer’s body too. Try swimming, biking, or hitting the gym once or twice per week to keep your body well rounded and healthy. Do you dance through pain? Who hasn't! The best way to avoid a major injury is to properly address the minor ones. Let your dance instructor know about your injury or fear that your body is being pushed too hard, and he or she can adjust certain aspects of your class to take some of the stress off of your body. Remember not to push yourself too fast or return to dance too soon. Seek the help of a professional if your pain does not subside. What are you fueling your body with? Be sure to eat lots of lean proteins, vegetables, fruits, whole grains, healthy fats, calcium, and drink lots of water in order to fuel your body appropriately for the rigors of dancing. In addition, if you already have an injury, a body that is fueled with the proper nutrients will heal faster and return you to dance that much sooner. Always perform proper warm-ups and cool-downs at the beginning and end of class. Make sure your posture and technique are spot on--both in and out of the studio. Be sure you are dancing in a studio with a safe environment. Your instructor should adequately correct your posture and technique and know when it is appropriate for you to continue onto the next level. Make sure that your instructor is someone to whom you feel comfortable discussing your injury or fear of injury with. Physical therapy can help with a lot of these concerns. A physical therapist can get you back to dancing faster after an injury. They can help you work on the imbalance of muscles strength and flexibility to insure you minimize your risk of injury. Call Dr. Jennifer Molner at 303-805-5156 to schedule your one-on-one evaluation at Castle Pine Physical Therapy in Castle Pines today. Let us help you be the best dancer that you can be!